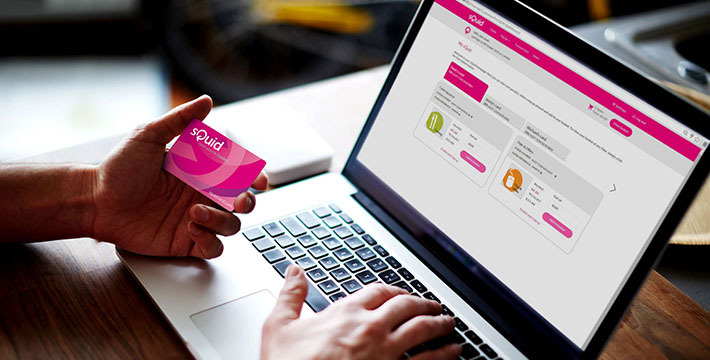 Go Cashless and accept payments for Meals, Trips, Fees, Uniform and Clubs online with sQuid’s secure cashless solutions. Smart cashless payment solutions for businesses and transit networks that provides customers with a faster and more convenient way to pay. 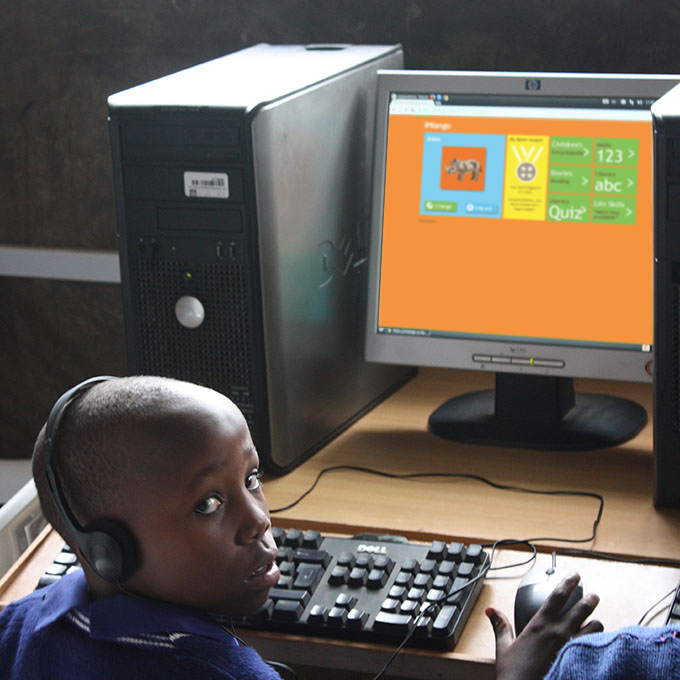 Our interactive e-Learning platform brings education direct to teachers and students in underprivileged environments. 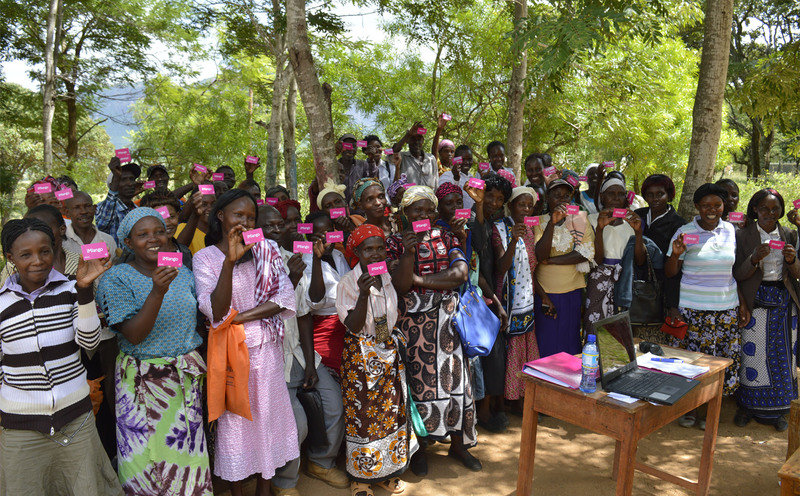 Reliable Cash Transfer and Digital Attendance Monitoring systems that are proven in Humanitarian Aid & Development programmes. sQuid’s modular system for microfinance; built on our own experience of running large scale financial distribution programmes in Africa. 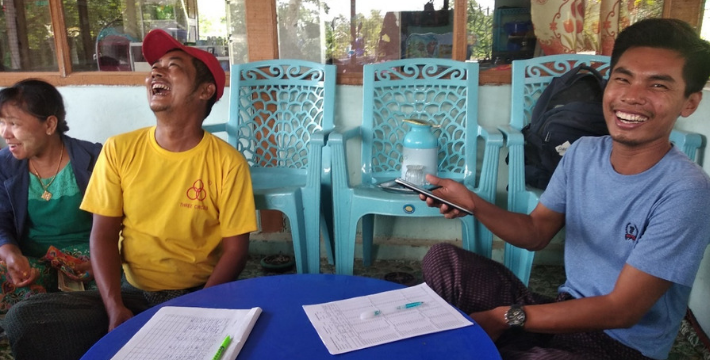 Built on our established account-based technology, sQuid Money Remittance provides full end-to-end audit and digital accounts for remitter and beneficiary. 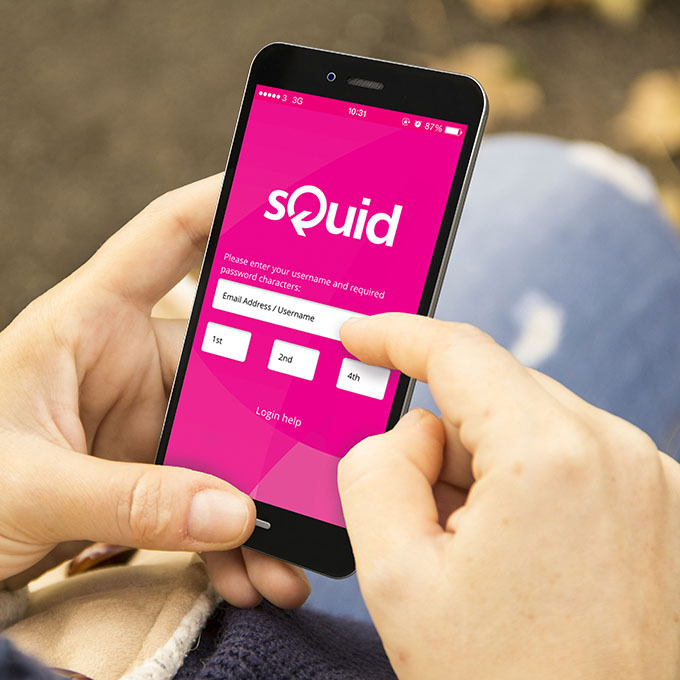 Regulated in the UK and Kenya, sQuid provides a range of end-to-end digital services that removes the costs and risks associated with handling cash. 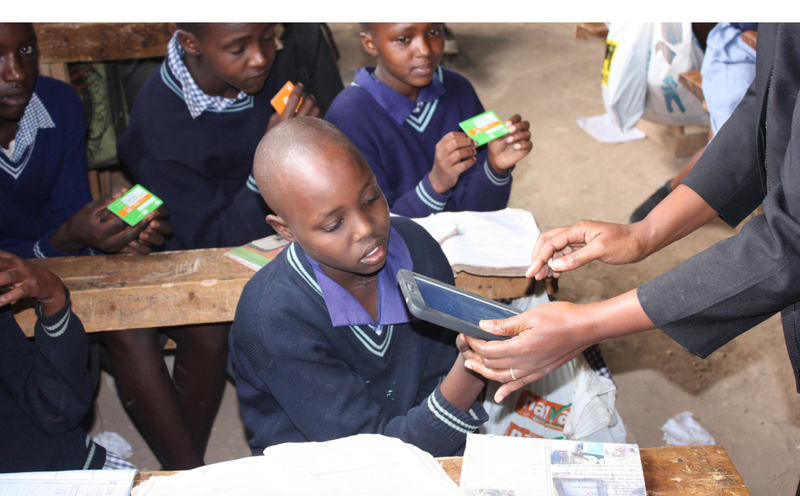 Our cashless systems are renowned, adding digital efficiency to the campus, and our learning platforms improve education outcomes. 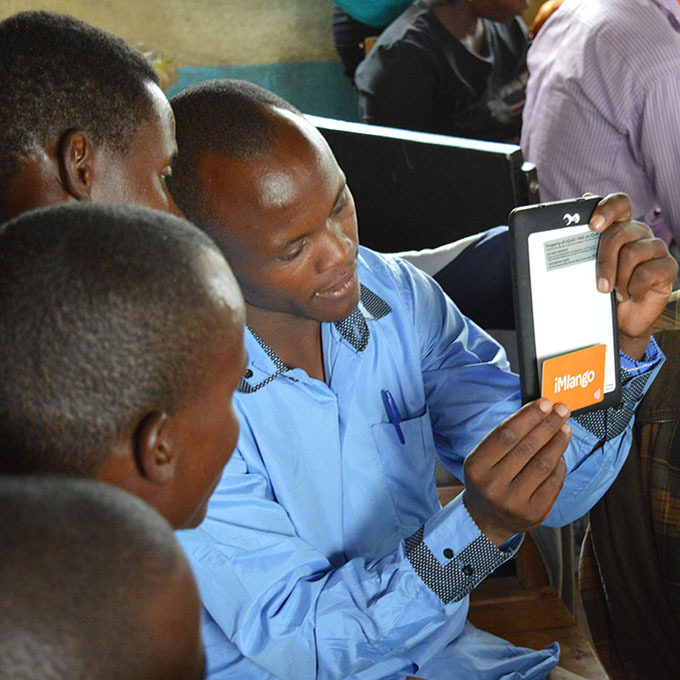 sQuid’s smart payment & data system technologies deliver scalable, cost-effective solutions for Humanitarian Aid & Development programmes. 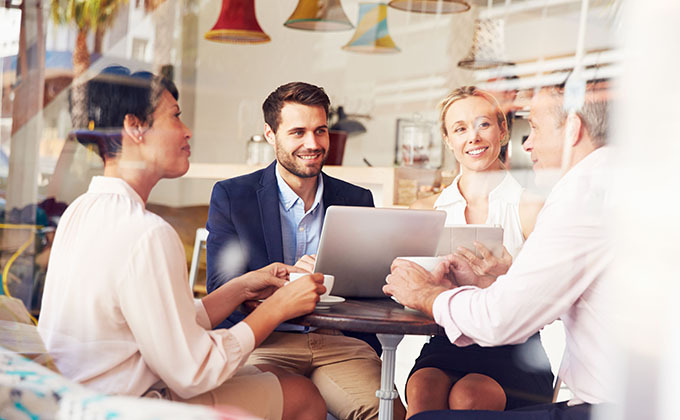 Business from a different point of view. 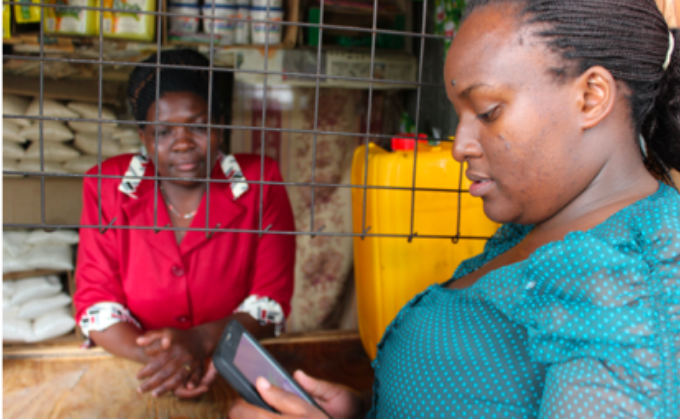 See how we apply our technology capability to provide smarter payment & data solutions in the UK & Africa, helping businesses & governments with the challenges of digital services.